This 3200w (max. 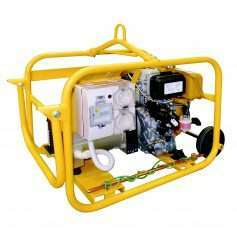 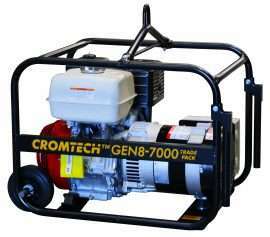 output) petrol generator is a simple, no fuss unit designed for general purpose use. 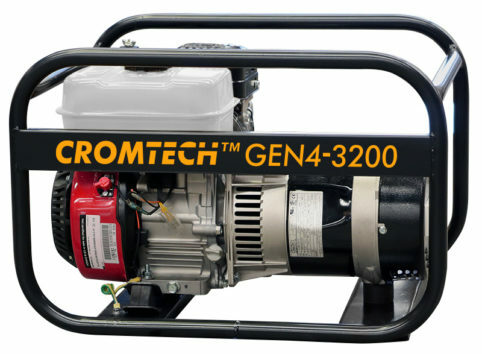 Powered by Honda the generator is assembled and tested in our Australian factory. 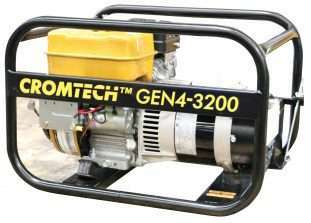 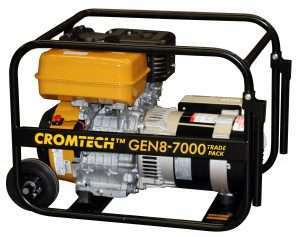 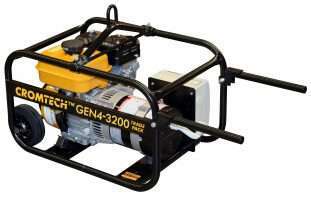 Similarly this generator can be built using a Robin engine.